The only burn will be from your muscles! 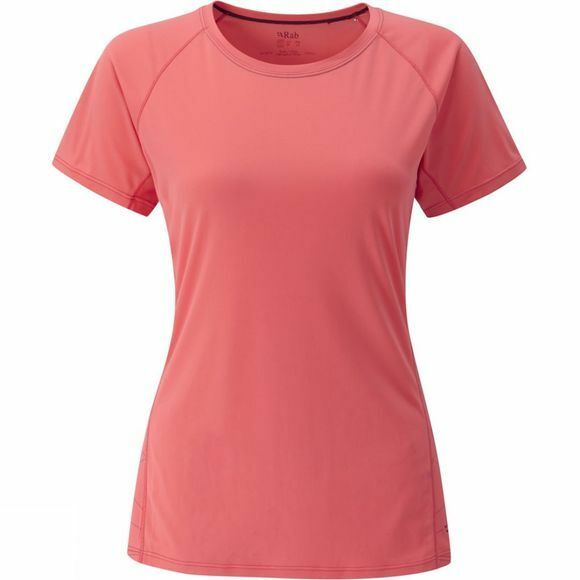 The Women's Aerial Tee from Rab is silk weight with Polgiene Stay Fresh odour control treatment, so when you work up a sweat you won't have to contend with the usual smell. Flatlock seams reduce the potential for friction so it's a great top for wearing with a pack, especially if you're looking to move quickly. The Aerial also has 30+ UPF protection, so you can wear it safe in the knowledge that the only burn will be from your muscles.